No patient ever wants to hear the words, “That tooth needs to be extracted.” And if you have to have a tooth extracted or are missing a tooth, you may not feel as if there is much to smile about. Historically, treatments for tooth loss have primarily included bridges and dentures. 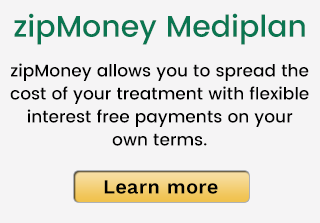 But at Glenroy Dental we often suggest dental implants, which offer many advantages. 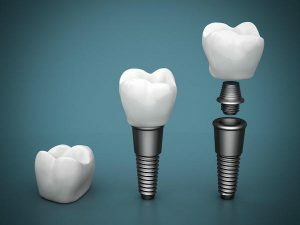 Dental implants are typically a titanium alloy screw as the tooth root with a dental crown fitted on top to complete the procedure. Together the screw and the cap become a permanent replacement tooth with characteristics that almost entirely match the natural tooth they replace. Improve your appearance. A major benefit to dental implants is that they preserve bone, preventing deterioration of the facial structure, and therefore improving appearance. Restore your mouth to its natural state and function. Dental implants are the closest thing to natural teeth. They look and function like the teeth they have replaced. Restore self-esteem and renew your self-confidence. Dental implants look and feel like real teeth. Eat and laugh without worry. You can laugh and smile and feel good about who you are and how you look. Be confident the implants will stay. Implants never come out – not for cleaning, brushing and flossing, medical exams, or any reason at all. Brighten your smile. Aesthetics are usually much better with an implant-supported replacement tooth than with a bridge, particularly in the front of the mouth. Keep natural healthy teeth healthy. Bridges or dentures can harm teeth, gum tissue, and bone. Dental implants help healthy teeth and gums stay healthy and your smile lasts even longer. Eliminate health issues common with failing teeth. Dental implants create a healthier mouth and help reduce periodontal disease. Periodontal disease can lead to heart attacks, strokes, Alzheimer’s disease, diabetes and other chronic diseases. Easy Care. Caring for an implant-supported crown is the same as caring for natural teeth. Brush and floss regularly, and visit Glenroy Dental regularly! Why Visit The Glenroy Dental Group for Your Dental Implants? At The Glenroy Dental Group, before all else we strive to save your natural teeth. If the natural teeth cannot be saved, we help you determine if dental implants are right for you. Determining if you are a good candidate for implants includes a meticulous visual examination, X-rays, and occasionally even iCat 3D imaging. If we determine you do not initially have the bone density or the necessary periodontal health, it still might be possible to get implants by supplementing the bone mass through bone grafts and gum tissue through periodontal grafts. At The Glenroy Dental Group we offer bone and periodontal grafts at our office. If they are necessary, additional time to let the bone and/or gums heal properly is required before implantation. Dental implant installation involves precision drilling of preliminary “tap holes” that need to be drilled at very exact angles and with carefully regulated speed while preparing the bone for the implant to be inserted. Speed control is also key to avoid overheating of bone at the implantation site. If overheating takes place it can lead to cell damage. Cell damage means that osseointegration (implant bone-bonding) with the implant will be compromised, with the possibility of rejection of the implants by the bone. At The Glenroy Dental Group, we employ only cutting edge equipment in our dental implantation procedure. We have the finest equipment, techniques, and sterilisation protocols to ensure you the safest and most efficient treatment possible. It is sometimes possible to do an implant rapidly, even in one visit. But at Glenroy Dental we prefer to spread the process over time to ensure that osseointegration is successful. Still, we also work hard to accommodate the particular needs of our patients based on their individual cases. 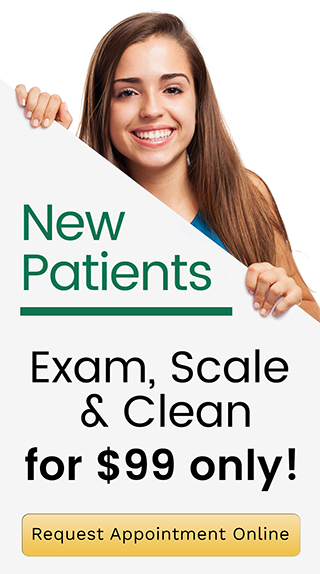 At The Glenroy Dental Group, your overall health and happiness are our dental goals. We use only modern technology and the latest dental techniques. We are conveniently located in the Pascoe Vale Road shopping strip, Glenroy, with ample parking space and within easy walking distance of the Glenroy train station.